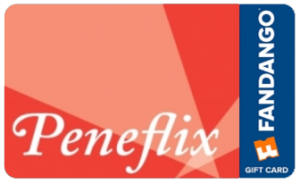 Home » Foreign » PENEFLIX ANNUAL ACADEMY AWARD CONTEST 2019, TWO WEEKS LEFT!!! 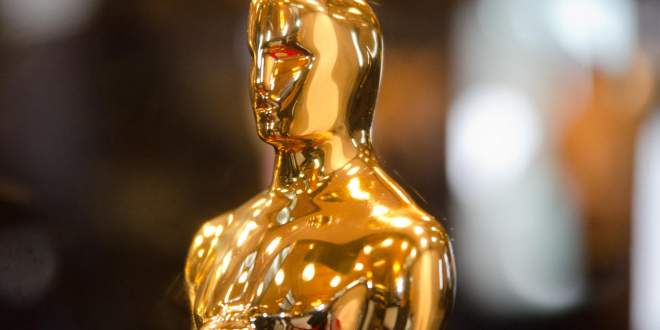 PENEFLIX ANNUAL ACADEMY AWARD CONTEST 2019, TWO WEEKS LEFT!!! 1. You must be a Subscriber to Peneflix. 2. You may ONLY enter once. 3. Every answer must be correct. 4. Answer ONLY the categories I have selected. 5. The contest closes midnight, Friday, February 22nd. The winner or winners will receive a $150.00 gift certificate to the theater chain of their choice. A $50.00 Bonus for anyone who gets the Best Film and how many awards it will win!